This is part of a 3 house package which also includes 556 Villa Esta Cir. 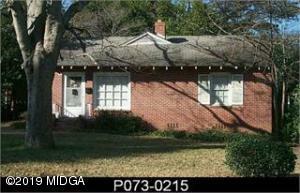 and 2446 Anthony Cir.. All 3 house have an income of $1875. Inquire if wanting to separate package. This house has central heat and air and alarm system. Please don’t disturb tenants. Here’s your All brick fixer upper! Good Bones and great lot. 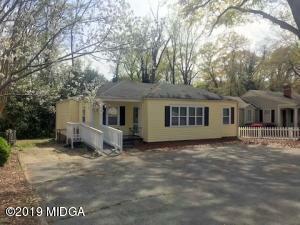 Perfect for someone wantung to downsize featuring bedrooms and 2 full baths. Garage was enclosed years ago for hair salon. 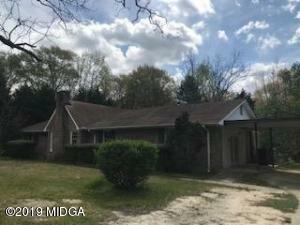 Large great room with masonary fireplace, Carport, back porch, fenced backyard. Put your own touches on it and make it your own! Sold as-is, where-is, no disclosure, bring offers!! 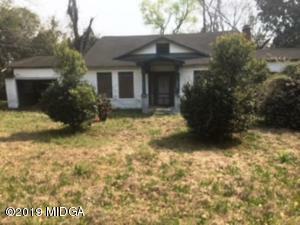 Great potential for investor – fixer upper – corner lot. Could be a lovely home with a little work. Over half an acre. 2 Bedroom 1 Bath Brick. Great for first time homeowner. One level ranch with low maintenance vinyl siding on exterior. Living room plus dining room. Screened porch for summer enjoyment. This property has been placed in upcoming online event. All bids should be submitted at XOME.com. All properties are subject to a 3% buyer’s premium, and bidding is pursuant to the Xome Auction Participation Agreement.